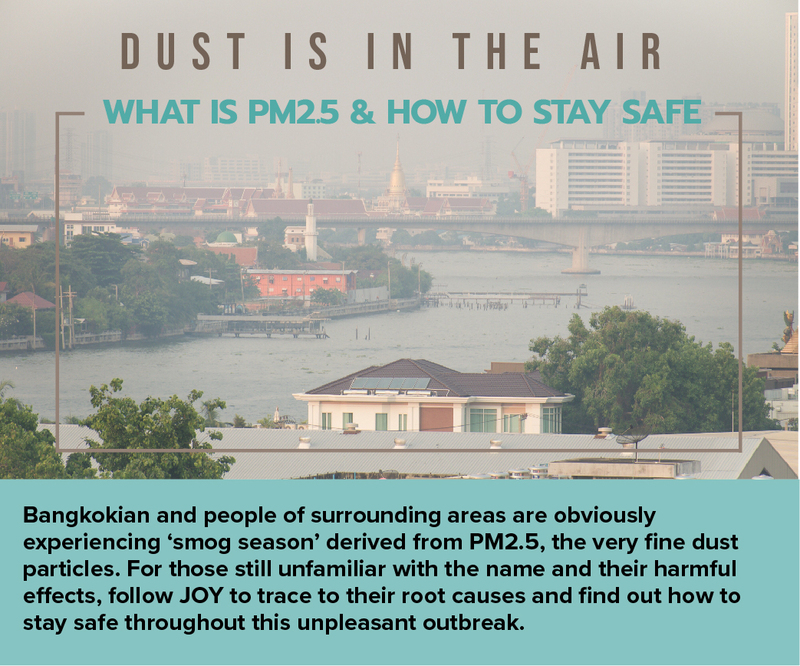 The current weather pattern is one of the contributing factors among the above root causes of PM2.5 crisis in Bangkok and its surrounding cities. 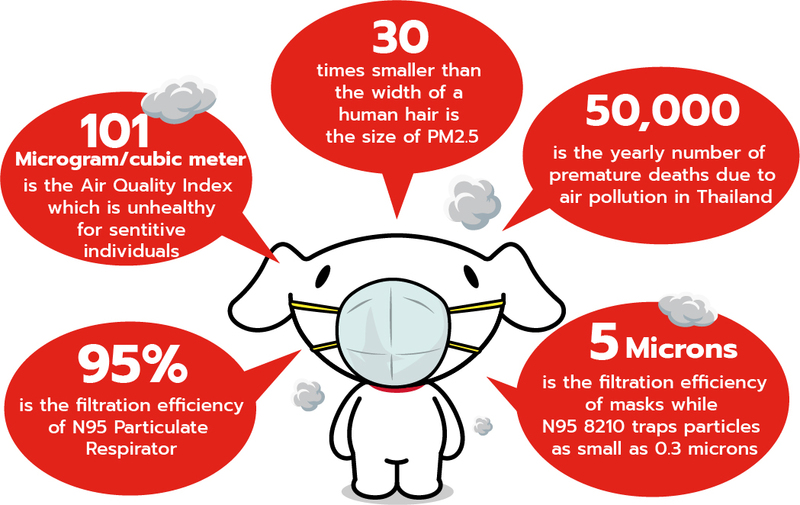 PM2.5 or airborne dust particles less than 2.5 micrometers has a greater impact on our health. These very fine dust particles can easily penetrate through our lungs and enter the bloodstream. Long exposure can cause chronic respiratory diseases or other fatal diseases including lung cancer, heart disease, and stroke. 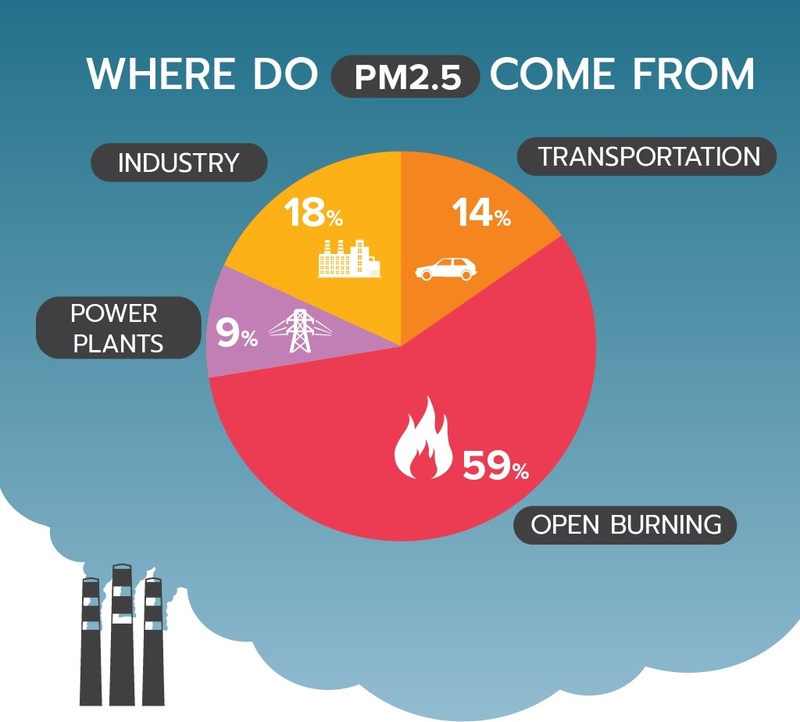 That is why the World Health Organisation has classified PM2.5 as a carcinogen since 2013. 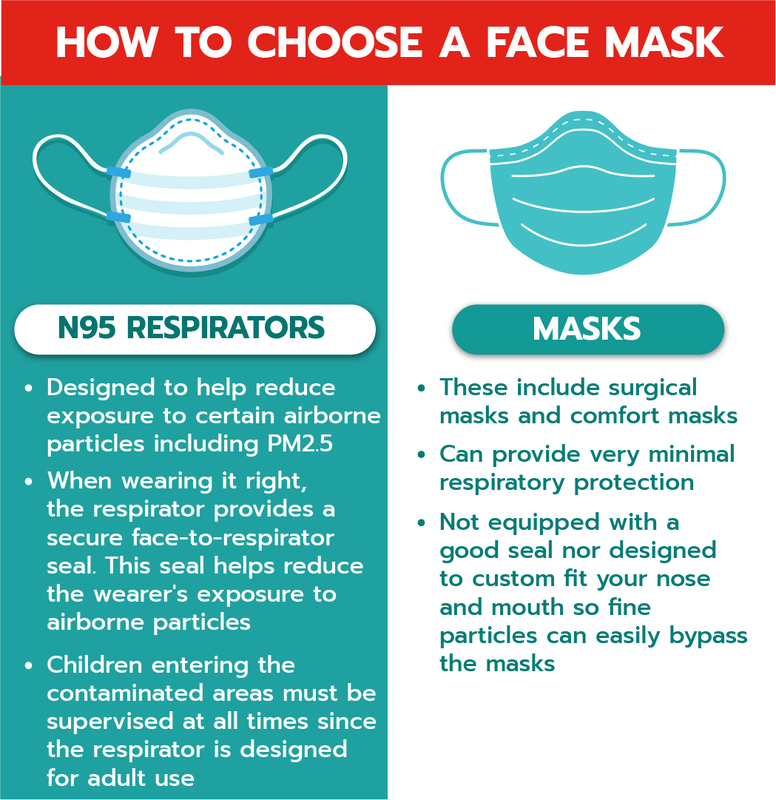 However, we still hardly see people wearing proper facemasks when going out to highly polluted areas, especially the high-risk group including children, seniors, and pregnant women. This is probably due to the underestimation of health danger to their health and lack of information on how to protect themselves. Related authorities including the Pollution Control Department and the Royal Rainmaking and Agricultural Aviation Department are scheduled to create rain over the urban area from 15 January onwards to mitigate this pressing issue. Short-term and long-term corrective and preventive measures are also being finalized in order to tackle the problem. 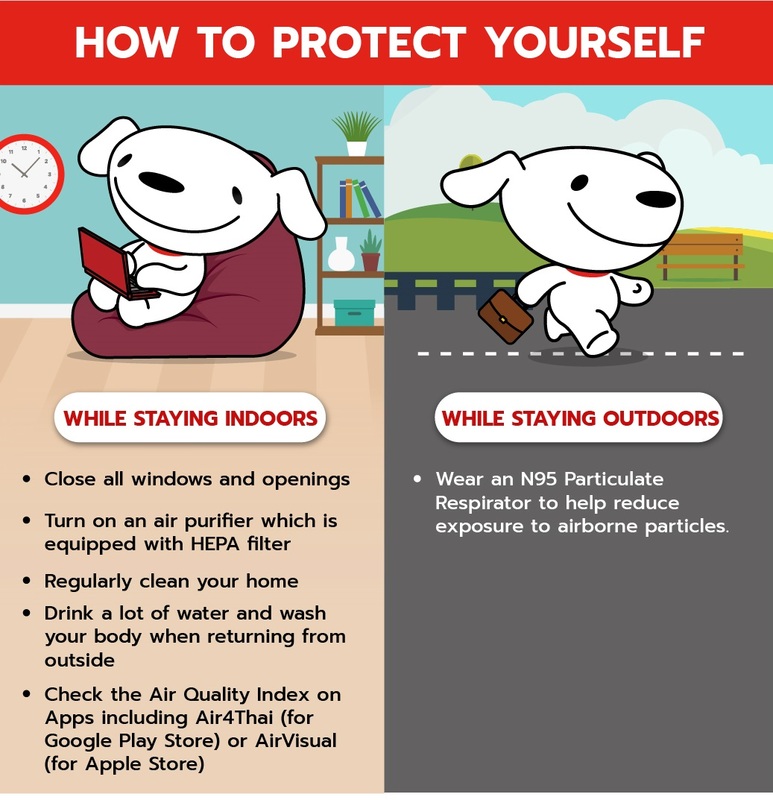 Nevertheless, this pollution related issue is everyone’s responsibility. All of us can play our part in taking care of our home and the planet. On the individual level, this can simply start from nurturing our social responsibility by controlling outdoor burning, i.e. refrain from open waste burning; stop idling when parking, using public transportation, taking proper care of our cars and trying to expand green spaces. On the company and policy level, implementing pollution controls in the transportation sector and curbing the use of fossil fuels can help lessen the impact on the environment. For more information on health-related issues, contact Hotline 1422 (Department of Disease Control).